Stars-1, or KUKAI was launched 23 Jan 2009 via an H-IIA rocket of the Japan Aerospace Exploration Agency (JAXA), from the Tanegashima Space Center by the Kagawa University. The satellite is 160x160x365mm. The weight of the Mother is 4.35kg, and the daughter is 3.61kg. Stars-1 is a tethered satellite consisting of a “mother” unit (KU) and a “daughter” unit (KAI). 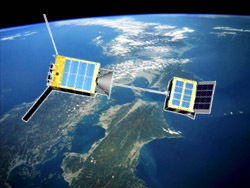 The two satellites are connected via a 5 meter tether to be deployed following deployment. Dur to a launch lock issue, the tether was only deployed several centimeters. The daughter satellite contains a robotic arm that can be used to control it’s attitude. 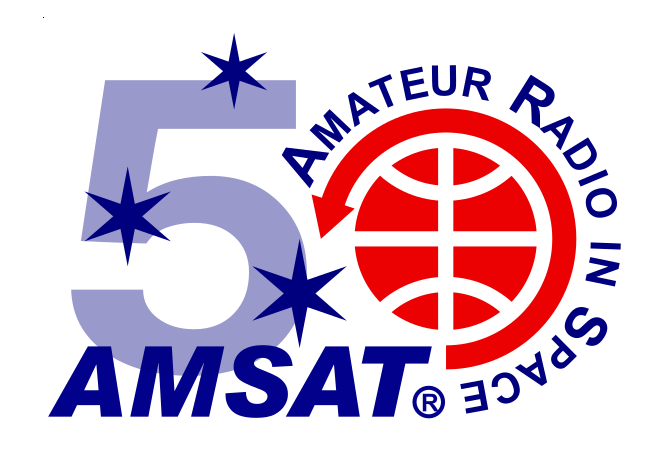 Uplinks to the satellites are amateur AX25 command communications only. Inter-satellite communications between the Mother and Daughter satellites is via Bluetooth. A followup mission, STARS-II, was launched on 27 Feb 2014 and has subsequently re-entered.